The Christmas ski this year will be more of a New Years Ski!!! 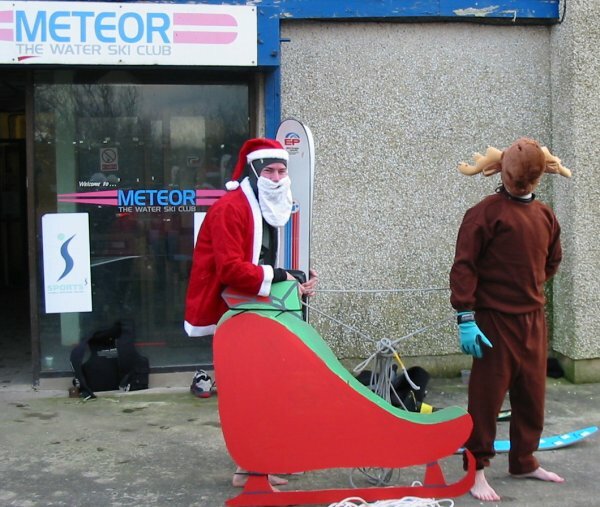 Please come along and dip your toes on Saturday 3rd January at 12.00pm. As with tradition, all proceeds this year will go to charity and we have chosen Marie Curie Cancer Care who provide free nursing care and support to patients. In an effort to raise as much money as possible, Marie Curie have kindly provided sponsorship forms-please email secretary@meteorwaterski.com with your home address and I will post them out to you. Best of luck collecting sponsors! !